Completion date June 15th. 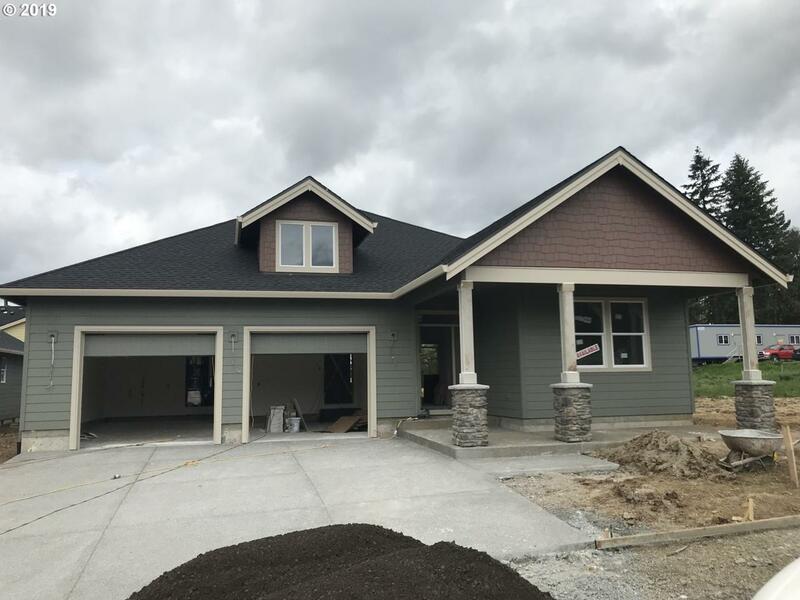 Sales office open Mon-Fri 11-6 Sat & Sun 11-5.Lot sizes 8k-12k sq ft. Oregon City's newest neighborhood, Abernethy Landing. 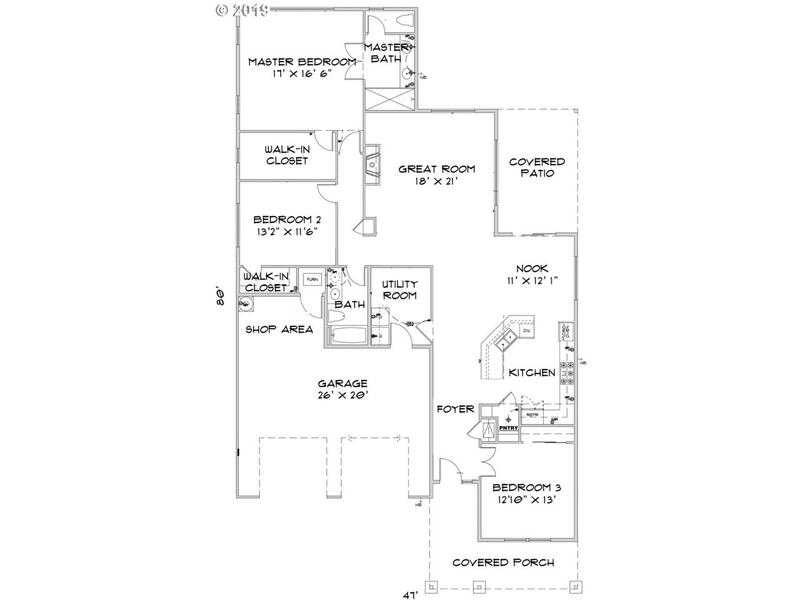 This stunning 2095 sq ft plan is sure to impress! 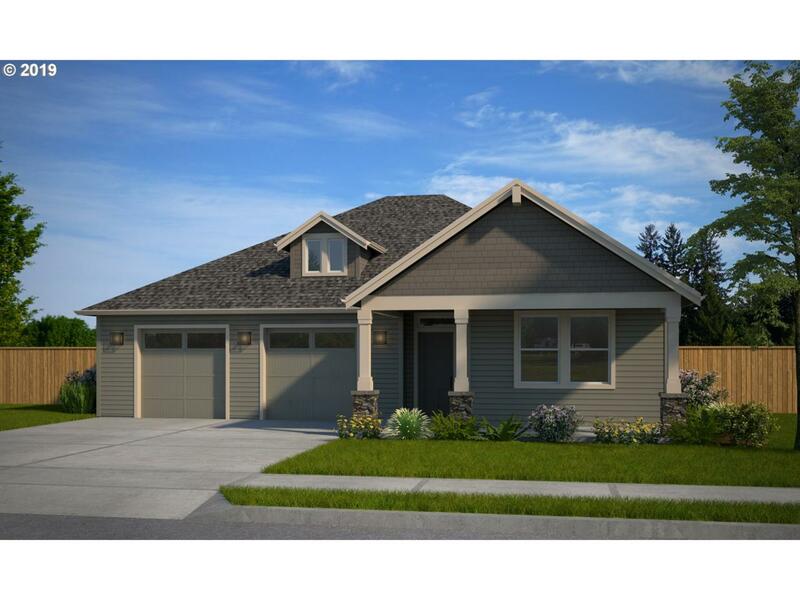 Large great room, quartz counter tops, stainless steel appliances. One level living at its finest.